What does Super Bowl LIII have in store for the fans? If you're a football fan in America, chances are you've already got your plans in order for the big game coming this Sunday. Yep, we're equally excited about Super Bowl 2019 and can't wait to see who takes home the Vince Lombardi Trophy when it all goes down at the Mercedes-Benz Arena in Atlanta, Georgia. But wait. Who will be competing for the honors in the biggest game in American sports for 2019? Who is playing in the Super Bowl? And more importantly, who has the chance of winning it all? Here's all you need to know about the teams competing, predictions and who is likely to win it all on Sunday. AFC champions New England Patriots and the NFC champions Los Angeles Rams will take to the field come Sunday to decide who will be crowned this year's NFL champions. Let us take a look at how the season has transpired so far for both the teams. When Bill Belichick's side lost two games in succession in September, the Patriots held a losing record - a red flag for many. Tom Brady agreed that the Pats weren't doing enough, that he wasn't doing enough. And that's when the Super Bowl LI winners decided to up the ante. Sony Michel's running game helped the Patriots turn the tides as some good fortune and an 11-5 regular season record saw that finish as the number 2 seed in the AFC, thereby allowing them to avoid the wildcard round yet again. 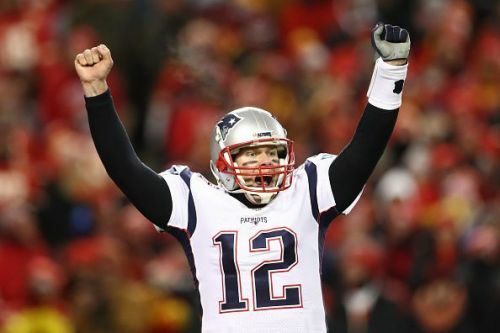 Victories over Los Angeles Chargers and Kansas City Chiefs resulted in the Pats making their third consecutive Super Bowl. Not many head coaches do what Sean McVay has done just two years into his managerial career, i.e., lead his team to the Super Bowl. A much-improved quarterback in Jared Goff synced well with the likes of Todd Gurley and CJ Anderson while Cory Littleton and Aaron Donald combined on the defensive end to help the Rams to a 13-3 regular season record. 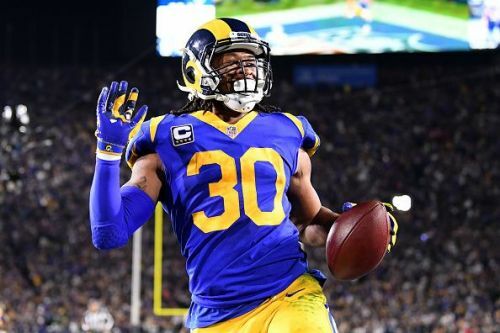 While most of their regular season performers did slow down a bit in the playoffs, wins over Dallas Cowboys and the New Orleans Saints (who had handed the Rams their first loss in the regular season) saw the Los Angeles outfit reach the Super Bowl after 17 years. Most neutral fans are in favor of the Rams and it's understandable why. Sean McVay's offensive scheme of things has had an impact on how the entire league goes about when in possession. However, the Rams are in unfamiliar territory right now. As mentioned before, this is their first Super Bowl appearance since 2002 where also they fell short to...the Patriots. Tom Brady and Bill Belichick is the most experienced player-coach duo that you can think of when it comes to the Super Bowl. The fact that Brady, Michel and Julian Edelman top the passing, rushing and receiving yards charts respectively for the postseason makes the Patriots the favorites going into this game. Super Bowl 2019 prediction: New England Patriots to beat the Los Angeles Rams. 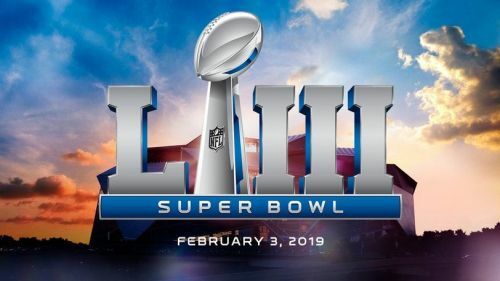 Also Read: How to Watch/Live Stream Super Bowl 2019 Online?